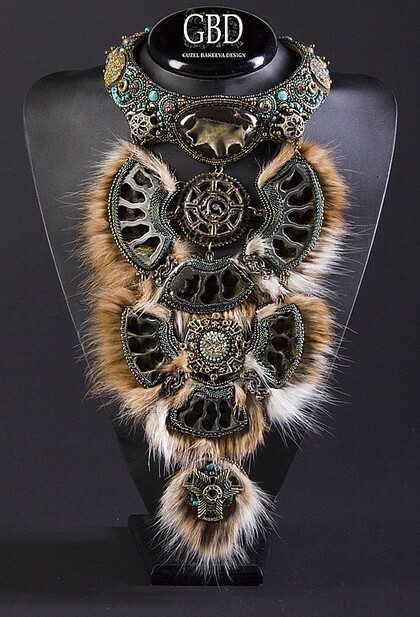 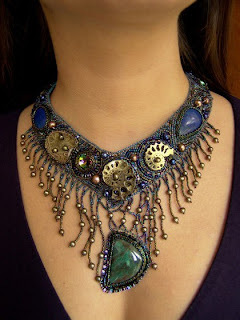 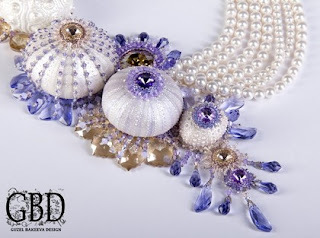 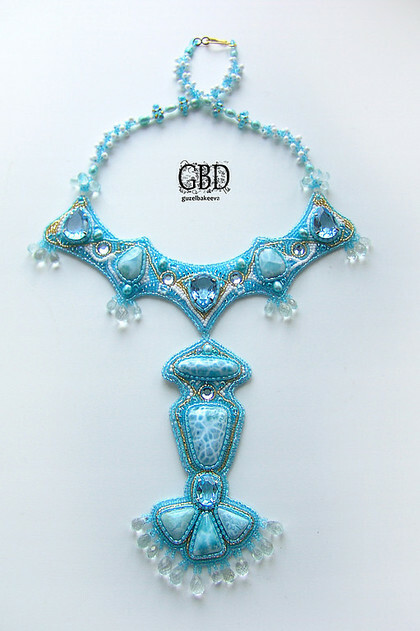 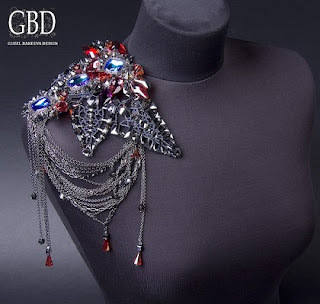 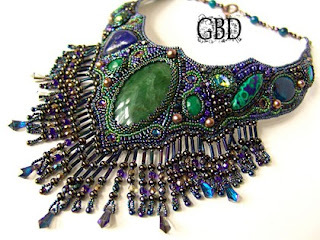 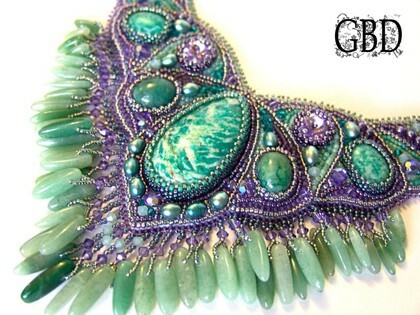 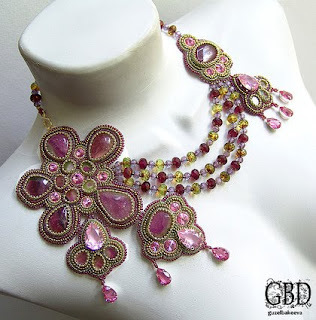 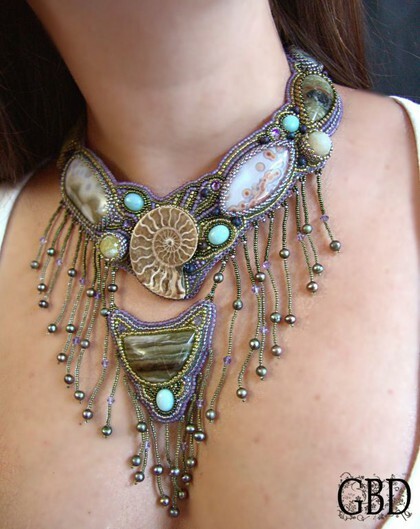 Great pieces of wearable art.xo P.S.Thank you for linking this to the Thursday Favorite Things hop. 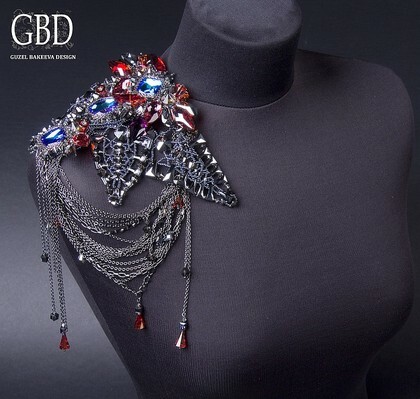 This is really gorgeous!I like the shoulder accessory a lot!!! 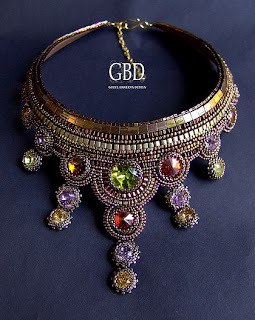 These are the most beatiful jewelries that i have seen during the last weeks. I'm sure every women would like to have at least one item from thsi collection.